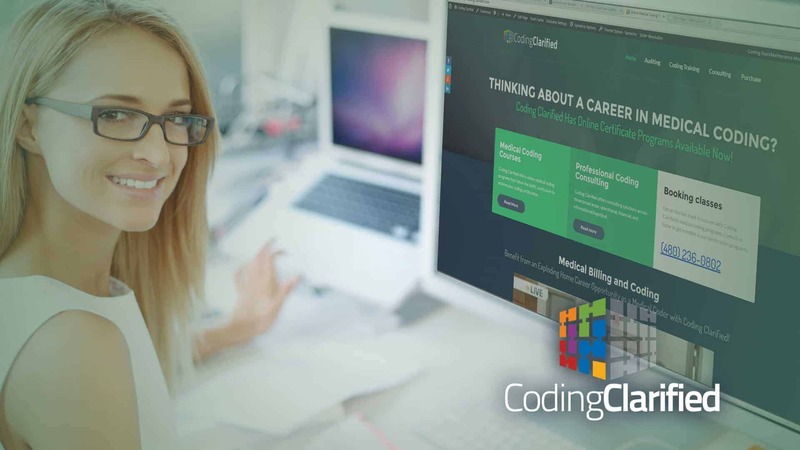 Supported by credentialed, experienced medical coding professionals, Coding Clarified is equipped to handle today's problems with medical coding consultation services. Specializing in EMS, ED, we provide operational, financial, and informational/logistical consulting solutions. Request Consulting Info - One of our team members will content you to discuss how we can help. Coding Clarified provides operational, financial, and informational/logistical medical coding consultations with several services available. Coding Clarified offers financial EMS/ED consulting services to promote the financial health of healthcare organizations. State and Federal grant program assistance. Medicare and Medicaid claims reviews. 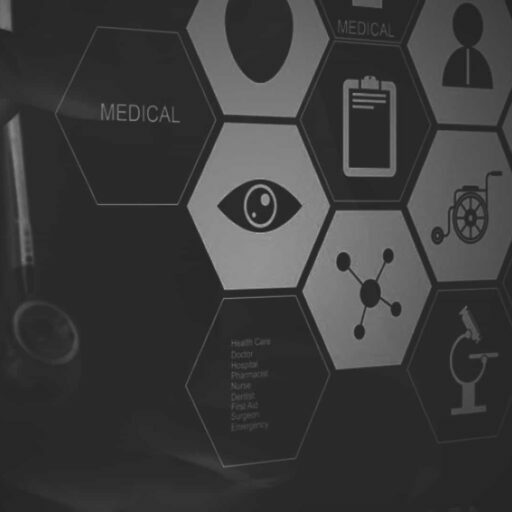 Through knowledge and education, Coding Clarified delivers operational EMS and ED consulting services to improve an organization’s standards with operational procedures and patient care standards. Strategic and business planning services. Market research and planning for development and implementation. Enhancement programs to increase efficiency. Program development for future projections. Evaluations for medical and operational quality. Development and training for customer service. Design and implementation for communication. Development and training for HIPAA Compliance Program. Development and implementation for EMTI and paramedic training. Unit hour utilization and demand analysis. Indicate and measure key operational performance. Develop and implement measurement tools for improvements. Logistics planning for healthcare systems. Analyze, design, and implement internal courier and lab services. I used to be part of a 3rd party billing company that coded with a single diagnosis code to meet the minimum coding requirement and did not use certified coders until a Medicare Audit turned them around. After working with Janine Mothershed for the last five years, I have learned how to code with integrity, complete compliance, to the highest specificity, and how to paint the actual picture of what is going on in numbers. I went from being a good coder to being sought after. 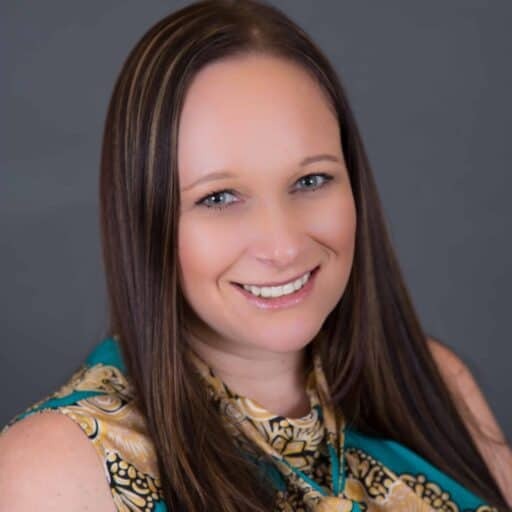 I am never without work, and I receive continued support from Janine in our joint efforts with mutual clients as well as guidance with my private clients.